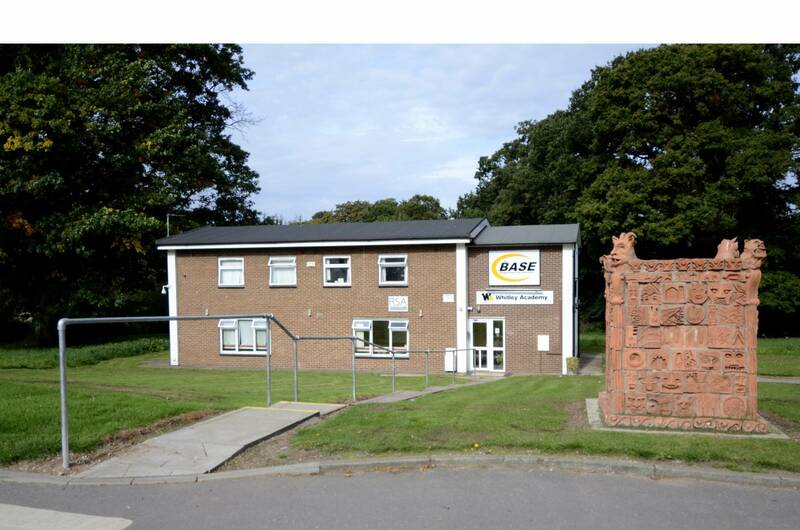 Find out about Whitley Academy. 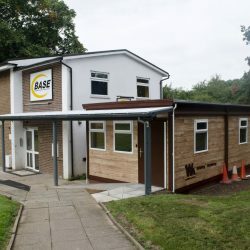 The BASE provides all kinds of support for Whitley Academy students and their families. We are a team of mentors, learning support caseworkers, counsellors, youth workers, teaching assistants and home/school liaison officers. 'Well-being' is a personal evaluation of how we feel about and experience our lives. 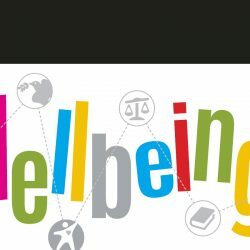 Well-being, positive mental health and mental well-being are often used interchangeably, although ‘well-being' is also used in a broader sense to include physical health. 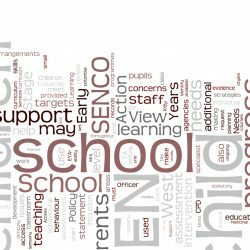 Students with Special Educational Needs (SEN) at Whitley Academy will initially have their needs assessed by the Learning Support Team.